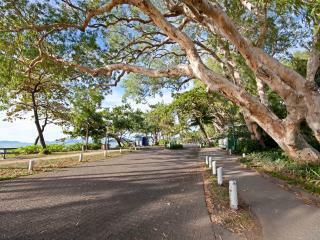 Ideally located half way between Cairns and Port Douglas, Palm Cove offers an outstanding range of attractions within minutes of this charming beachfront holiday destination. 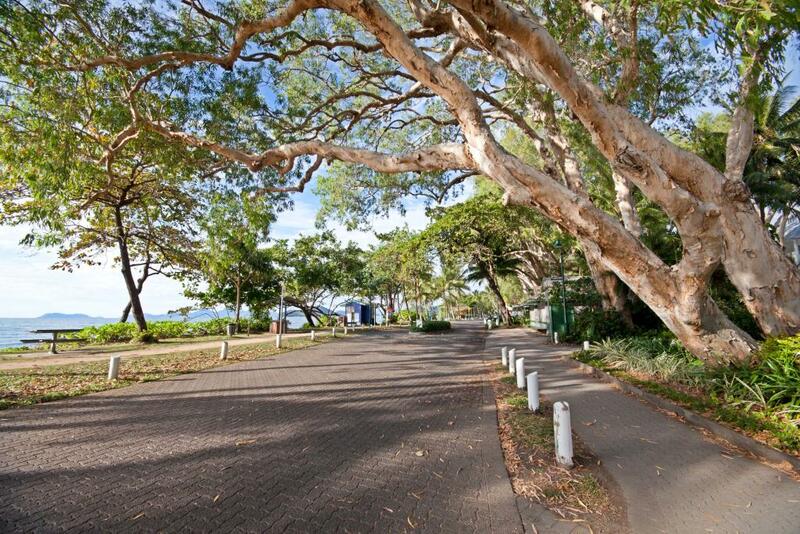 Offering a laidback seaside lifestyle, Palm Cove is away from the tourist crowds of some of the larger Tropical North Queensland holiday destinations, while still offering easy access to a some of the region’s most popular attractions. Palm Cove attractions range from family friendly activities to scenic flights, hot air ballooning and heli-tours as well as a variety of cultural experiences and natural attractions. Just a short drive from the gateway to the Great Barrier Reef, Palm Cove attractions offer a number of ways to explore the spectacular corals and marine life of this famous natural wonder. 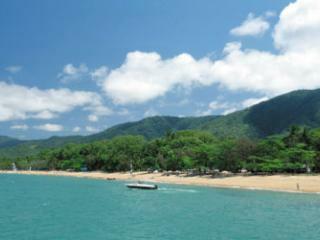 Day tours are also available to one of the more unique Palm Cove attractions, the Daintree Rainforest and Cape Tribulation. Reef meets rainforest with this incredible opportunity to relax under the canopy of ancient trees and witness the peaceful yet fragile existence of birds, butterflies and rainforest creatures going about their daily lives. For an even more unique perspective on the rainforest, Kuranda Village, Skyrail and the Kuranda Scenic Rail is one of the most popular Palm Cove attractions for all ages. A colourful explosion of history, street vendors, markets and tropical flora and fauna greets you before boarding the historic Kuranda Scenic Railway which winds along hand cut tunnels and mountain tracks past deep gorges and cascading waterfalls. The Skyrail is an even bigger thrill as you glide above the rainforest’s towering canopy in a see-through or open-air gondola for a truly unforgettable perspective on the ancient rainforest below. If you’re up for a bit of a drive and to see the countryside, the Atherton Tablelands are another popular Palm Cove attraction that takes in everything from ancient volcanoes and mountain tops to waterfalls, organic dairy farms, Spanish Castles, underground caves and more. A spectacular way to see the region and learn about its fascinating history, a drive around the Atherton Tablelands is a diverse and spectacular experience.